A regular commentary about high school football in Colorado. 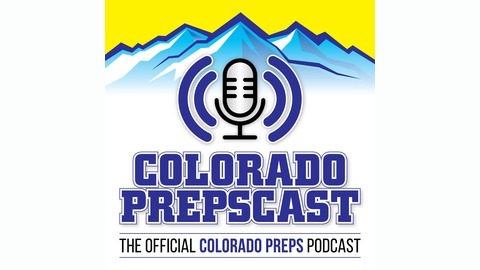 Our final discussion with Matt Langley of Basketball Colorado involves a look back at the Great 8 from Saturday and a preview of the Final Four matchups coming up with this weekend in Classes 4A and 5A. 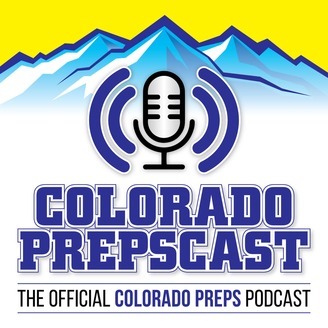 We recap crazy finishes between Smoky Hill and Mountain Vista in 5A and Harrison-Longmont in 4A and preview all the games coming up Friday.